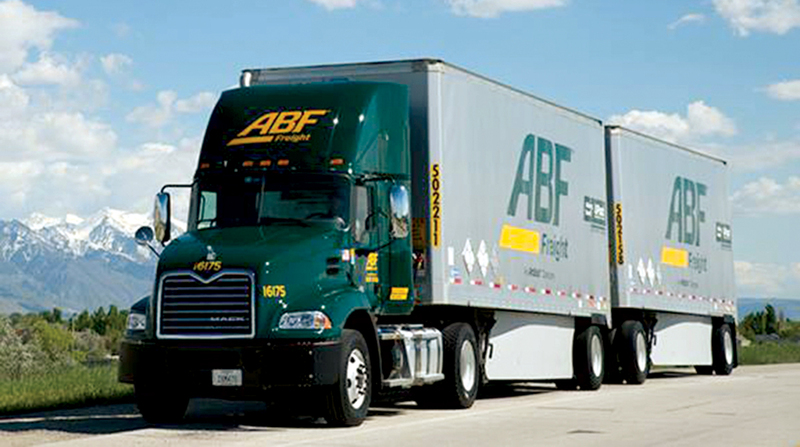 For-hire carrier ArcBest reported an increase in revenue but a decline in net income for the fourth quarter of 2018. The company announced that its fourth-quarter net revenue rose 8.9% to $774.3 million dollars from $710.7 million in fourth-quarter 2017, but said net income slipped to $15.3 million, or 57 cents per share, from $36.6 million, or $1.37 per share, in the year-ago period. The company attributed the decline in part to higher operating expenses it incurred from a nearly $38 million dollar charge it took for a multiemployer pension liability, as well as other adjustments made to its retirement benefits and pension system. For the full year 2018, ArcBest’s net revenue rose 9.5% to $3.1 billion from $2.8 billion. Net income for the year increased to $67.3 million, or $2.51 per share, from $59.7 million, or $2.25 per share, in 2017. “Strong fourth-quarter results capped a year of significant achievements and financial performance at ArcBest, including revenue topping $3 billion,” CEO Judy McReynolds said. She added that a new labor agreement will help the Fort Smith, Ark.-based carrier navigate the road ahead. “One of the major achievements of the year, a new five-year collective bargaining agreement with the International Brotherhood of Teamsters, provides us stability, low-cost inflation and a strong foundation upon which to continue innovating on behalf of customers, and we are excited about the substantial growth opportunities that remain available to us across the organization,” McReynolds said. ArcBest ranks No. 13 on the Transport Topics Top 100 list of the largest for-hire carriers in North America.